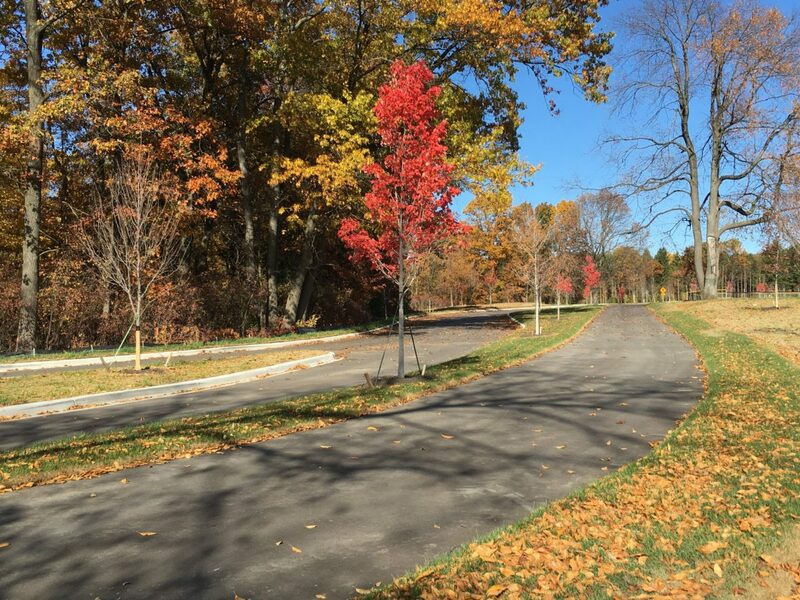 Maple Glen Park Improvements Now Complete! Page : Maple Glen Park Improvements Now Complete! Commerce Township is proud to open the new and improved Maple Glen Park and Sports Complex to the public. The orange barrels and yellow tape that have blocked off one end of the park all season have been removed and the dirt has been swept away. The completion of Phase One of the Park’s Master Plan includes: A new network of non-motorized paths and sidewalks, safer internal vehicular circulation, a new grand boulevard entrance, additional parking and drop-off area, and native landscaping & restoration throughout. Perhaps more importantly, by incorporating bio-retention areas and vegetated swales into the design, 100% of all storm water that falls on impervious surfaces is captured and retained on site without ever reaching an underground sewer.